The Duchy Airpark - Located near Chapel Hill, Research Triangle Park & RDU. Click on each lot number to see information about that lot. NOTE: Duchy lots originally sold starting at prices from $65K up to over $100K, then the lot owners paid a $10,300 assessment to pave the 3,500' runway. 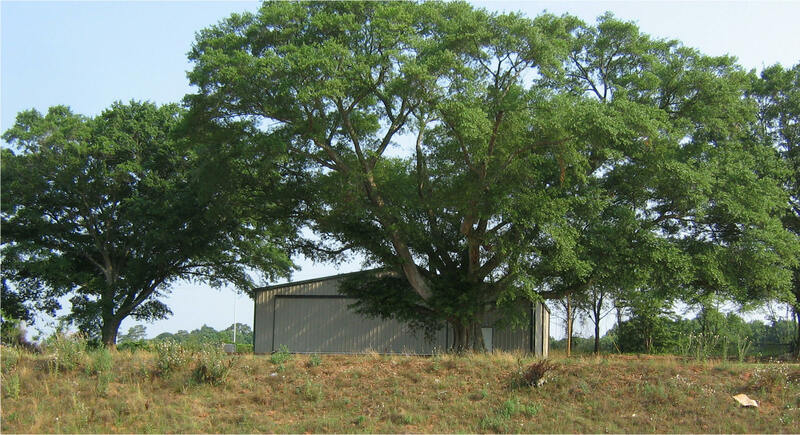 The lots shown above are resales and prices are less than the owners have invested in them. Some owners will consider lower offers. Just make an offer on any lot and see what happens. The Duchy Airpark is located in Alamance County NC only about 20 minutes from Chapel Hill and commute distance from the Research Triangle Park and RDU International Airport. Hospitals and colleges in those areas makes the Duchy a great retirement location. 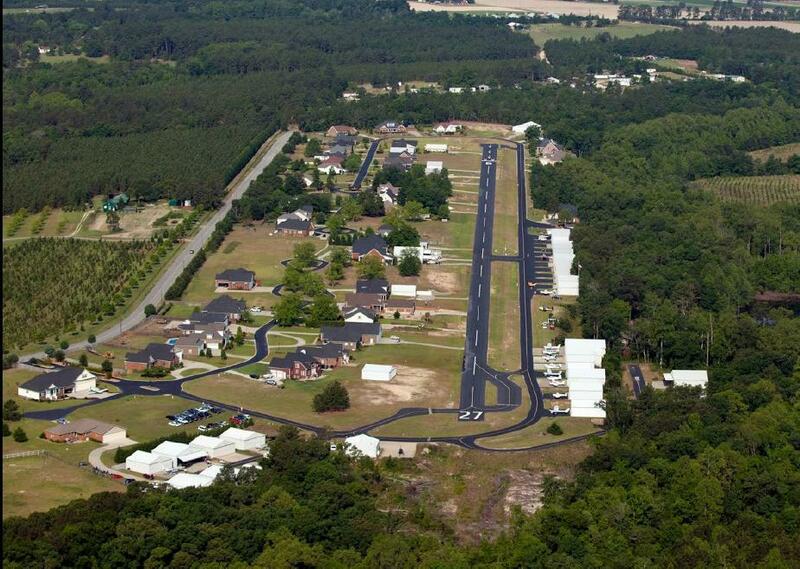 The Duchy boasts a 3,500' paved runway, the longest paved runway in NC airpark communities. Build your dream home and hangar on one of these great lots. 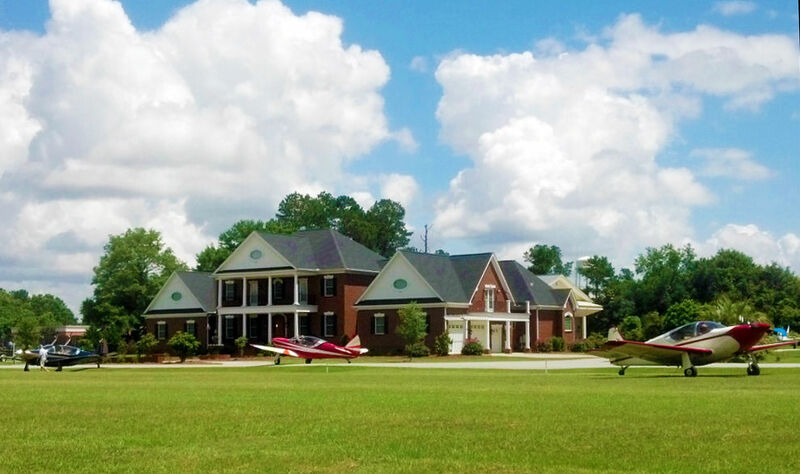 Only three lots remain listed at Gold Hill Airpark, the most popular airpark in North Carolina based on the fact that in recent years there have been more new home constructions at Gold Hill Airpark than any other airpark community in North Carolina. Both lots 33 & 36 are level, clear and ready for your new hangar home. Gold Hill Airpark boasts a 3,000' paved and lighted runway with PCL. 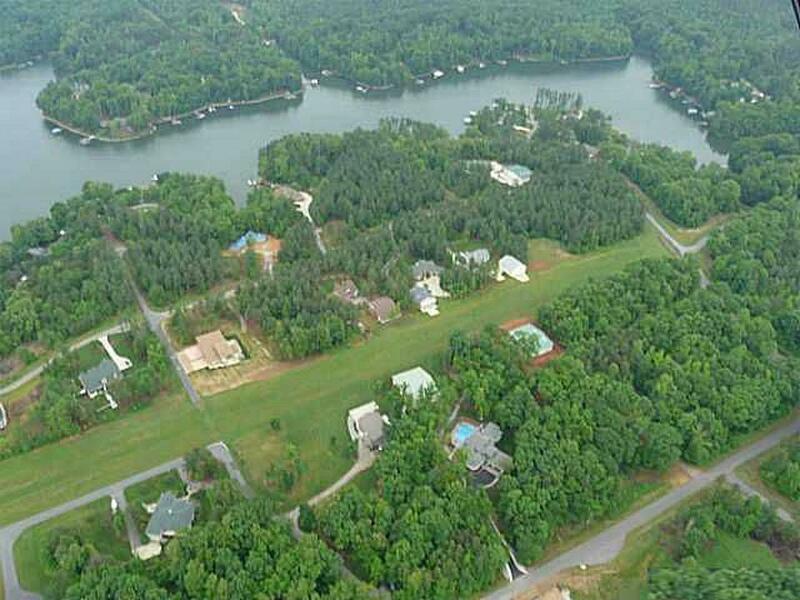 North Carolina Piedmont Region close to High Rock Lake. Community septic. Public Water. All Gold Hill Airpark lots are free and clear of liens. 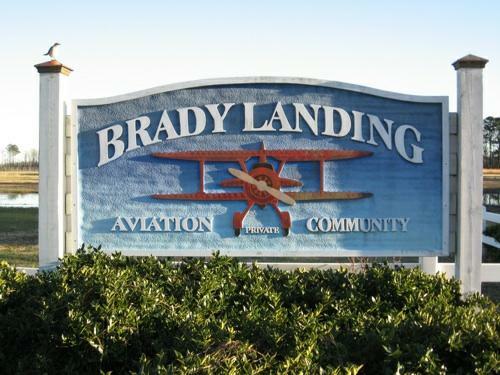 Long Island Airport is both an aviation and a boating community. Surface: turf - irrigated and lighted. Dream Come True!! Come Live with Your Plane! Offer on these pretty lots. No HOA - Covenants & Restrictions (CCRS) available upon request. Utilities are underground. This lot will need a well and septic. 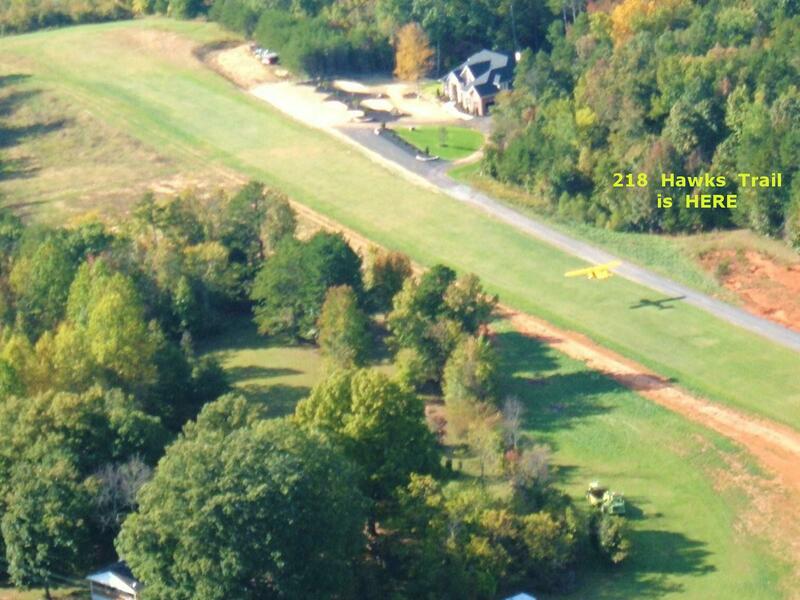 Hawks Landing is a small airpark community approved for only 7 lots with one home on each lot. There are currently four existing homes and three vacant lots. Clear level lot with room for your new hangar home. Bargain Buy in Exceptional Airpark Community. Restrictive Covenants, plats, and questions answered. Contact Information for these Developers is FREE.....JUST ASK! 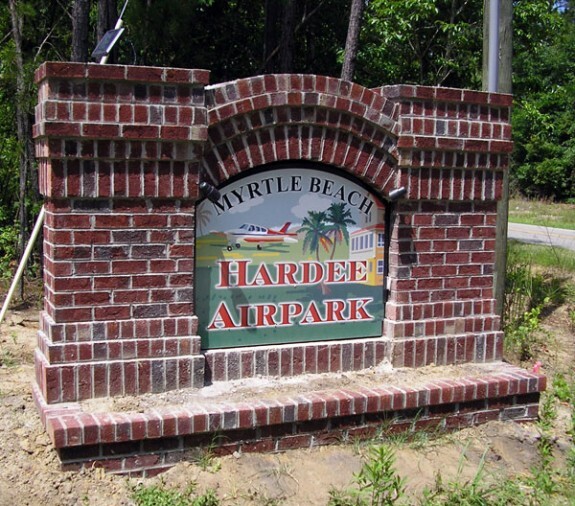 Airpark Lots & Land Purchases in the Carolinas. 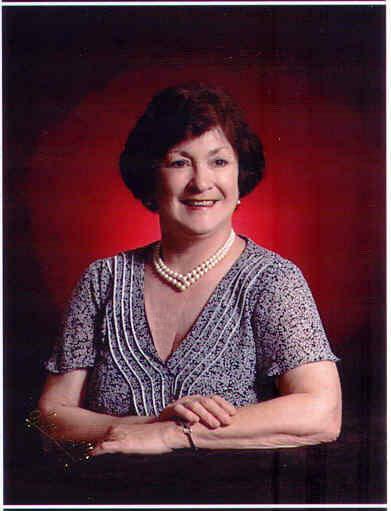 We are licensed in South Carolina. with a loan officer in that area. Feel free to fly-over. Permission needed to land. Copyright © 2004-2019 NC-Airparks.com. All Rights Reserved.